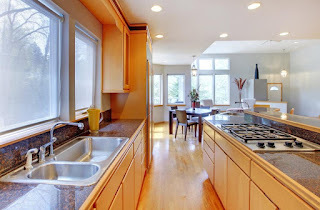 Kitchen Cabinets: The Best Type for Your Needs! 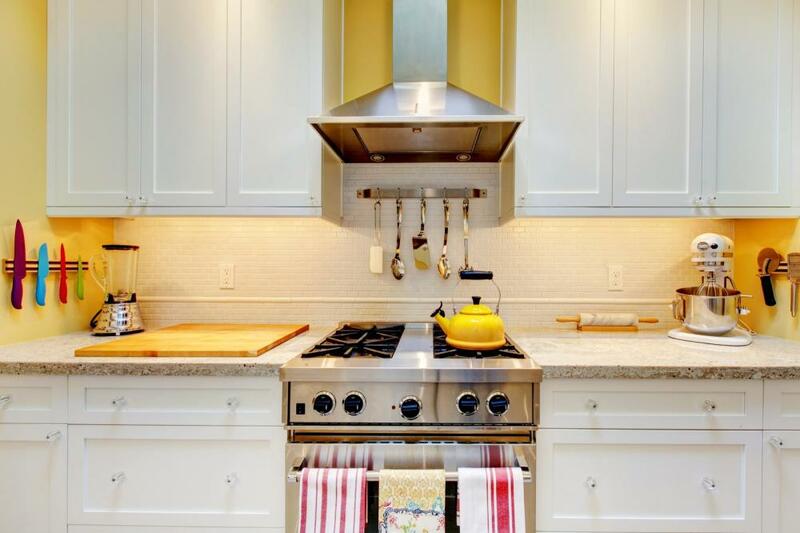 Are you about to invest in new kitchen cabinetry? Choosing the styles and functionalities available in the market can be difficult. And it can be downright impossible to find the right cabinets when you bring your budgetary restraints into the picture. Whether you are remodeling the kitchen, or building a new one from scratch, make sure you know exactly what you want from your kitchen cabinets. These are available in a standard size i.e. 24” deep and 36 “tall. You may customize these to be up to 27 inches deep. 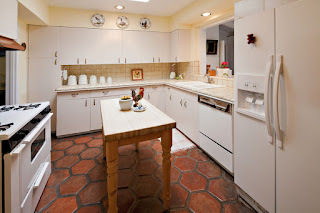 The base kitchen cabinets are rested upon a recessed riser and never placed directly on the floor of the kitchen. This is installed up on the wall and built to a standard size as well. You can buy pre-made wall cabinetry that is 12” deep. However, some semi-custom installations can be increased up to 17” in depth. You can also find smaller over sink and over stove cabinets in this range. Typically made in 84 and 90 inch heights, these tall cabinets are made for kitchen with the standard 8-foot ceilings. You can use these as broom storage or even pantry space. These include appliance garages, where you can safely place the toasters and other small kitchen appliances. Other kinds of specialty units include: bottle racks, suspended units, hutches, cook top and sink top fronts and a lot more. Talk to your neighborhood cabinetry design specialist to learn more! Once you’ve decided on the types and quality of the cabinets needs, try to splurge a little on the hardware. 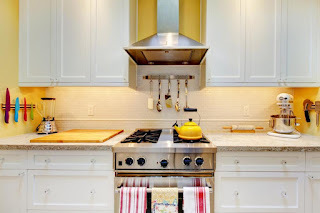 The knobs, pulls, hinges and other hardware not only help with the organization but can also add considerably to the beauty and efficiency of your kitchen. And on top of it all, these can add considerably to the ease of operation. You can also find special organizers to extend the utility of your kitchen cabinets. Also available: pullout racks, drawers, wine bottle holders and other accessories that can significantly enhance your new kitchen, making it the perfect family haven and quite possibly the best room in the house. Naples Kitchen Cabinetry and Design is your Florida destination for all these products and a lot more! Visit them today to learn more about their kitchen cabinets in naples! A Fresh Take on Classic Kitchen Décor: Wonderful Wood! Chances are your kitchen is truly serving its purpose as the busiest place in the entire home—a bustling station for all the family action, fun and food preparation. Your kitchen cabinets should be strong enough to take a lifetime of bashing. And all the while, these need to continue to enhance the beauty of the space with their exquisite colors and finish. Kitchen surfaces are some of the most vulnerable, beautiful and yet the most useful across a home. So what are you doing to ensure that your kitchen cabinets turn out eye-catching and affordable at the same time? Wood is a natural product; it’s available in a variety of colors, textures and designs! Also when you select solid wood cabinets for your modern kitchen, you get the advantage of unique charms of beauty of this material, along with our superior expertise in creating the most exquisite kitchen cabinets in Naples FL. Widely admired for its rich, deep tones and satin smooth texture, cherry is perfect for kitchen cabinets. The beautiful color of this hardwood deepens further with time and exposure to sunlight. Known for creamy white to lighter brown shades, maple wood lends itself nicely to painted and stained finishes. If you are going for that old-world glamour, knotty alder won’t disappoint. The informal appearance and smooth color, ranging from reddish-brown to light honey, lends itself nicely to big family kitchen. The beautiful grain and distinctive arch patterns of red oak look divine in the prevalent white to light brown coloring with very noticeable reddish hues. Beautifully dramatic color variations can contrast from cream to dark brown all within the same panel. This is a dense and strong hardwood. Perfect Kitchen Cabinetry Finish: An Indication of High Quality! 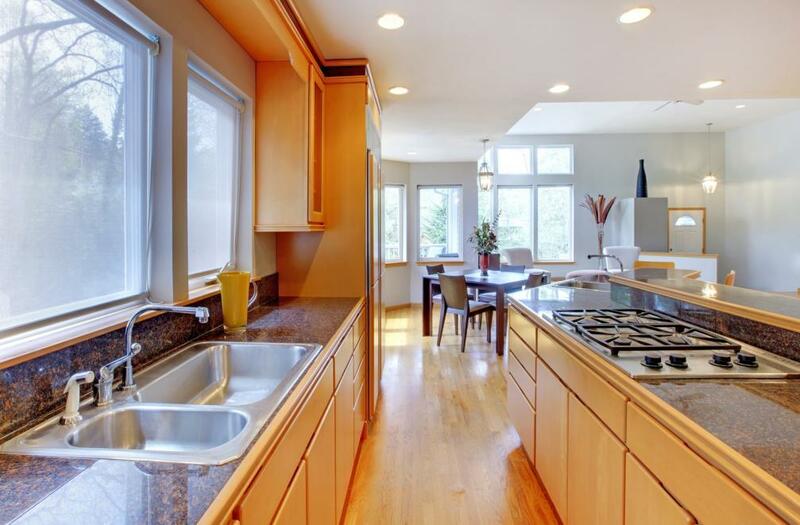 When done right, kitchen cabinets make a great first impression on visitors. And make the kitchen the perfect hangout for all friends and family. Invest in our kitchen cabinetry products that will leave your kitchen looking amazing. Check out the range of choices available in design for kitchen cabinets for your home in Naples,FL Or give us a call at 239-643-5661 for more personalized guidance.